In episode #3 of Thoughts from Maharrey Head, I talk about the intrusiveness of the NSA and why you should care. 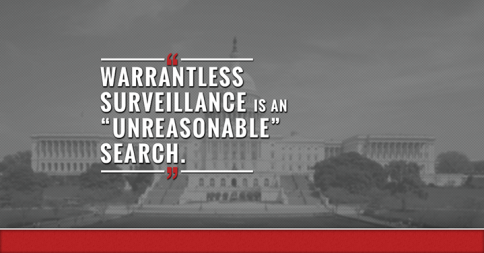 In this week’s Thoughts from Maharrey Head, I expose these rationalizations as myth and explain why every American should be concerned about the surveillance state. ← Government Failed? I’m Shocked!